Who doesn’t love a great bargain? 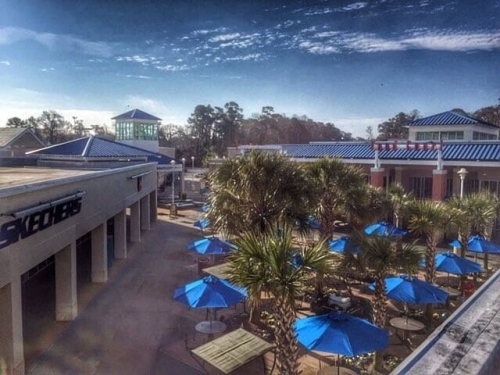 Myrtle Beach’s outlet malls are easy to find and overflowing with good deals. Tanger Outlet Centers has two locations and more than 100 outlet stores to shop. Featuring such name brand favorites as Banana Republic, Farberware, Coldwater Creek, Nags Head Hammocks, Bose, Tommy Bahama and the beautiful jewels of Ultra Diamond Outlet, Tanger Outlet Centers can help update your home and your closet without breaking the bank.